For Sale All Locations, South Carolina, Darlington Corporation Rd. 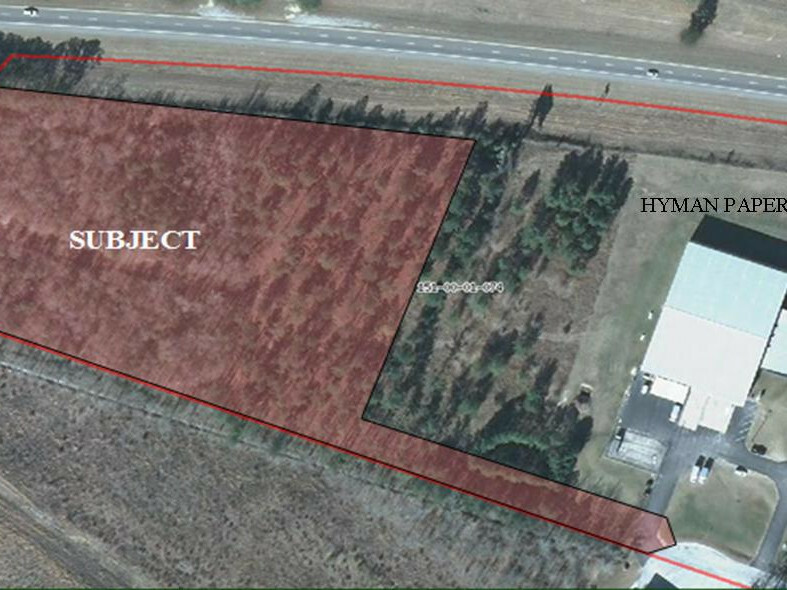 This highly visible industrial/distribution development site is situated near the intersection of Timmonsville Hwy and Interstate 20. It is embedded among an established industrial market with easy access and great visibility.